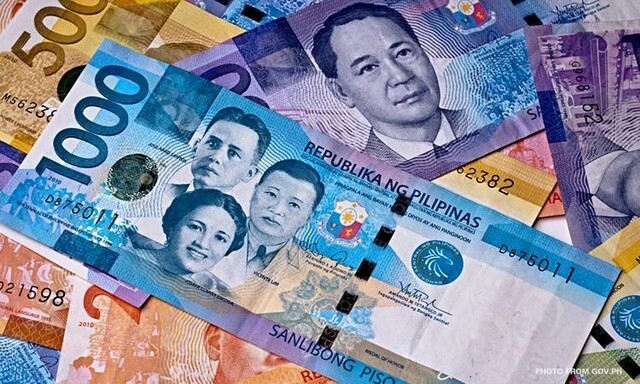 For Filipinos, cash is still one of the most popular forms of funds. Unlike other countries in which most purchases are made online and through bank transfers, many of the Filipinos still use cash. That is why a loan cash is one of the most sought-after loan products in the country. Paper money is still used to buy food, pay bills for water and electricity, in calculations on leases, education, etc. This explains why the loan cash for Filipinos is still number one among the fastest forms of financing. 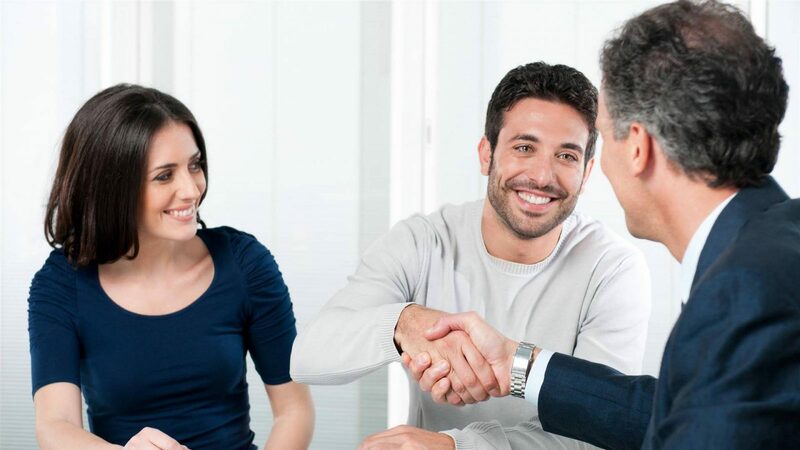 This form of lending is very convenient, because approval is quite fast and you can get a loan cash immediately, without waiting for bank transfers, which according to the rules of VISA can take 3-6 days. Funds for any purpose can be transferred on the same day: education, utility payments, buying or repairing cars, health, buying household appliances, repairing and even family rest. Cash flexibility. 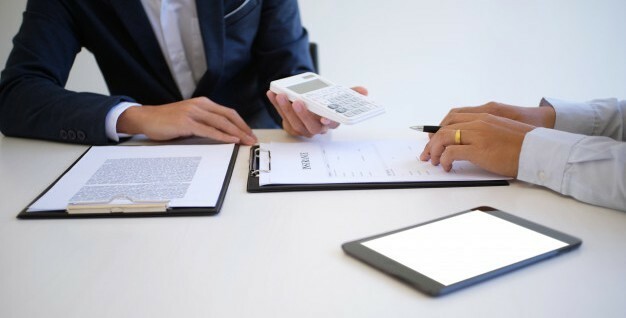 It is necessary to choose the creditors, which allow the client to get the money in various ways. Payment methods. The loan should be formalized in companies that offer different methods of payment, so that overdues can be avoided. Conditions of crediting. You should carefully read the contract, carefully study the measures taken by the creditor in case of late payments. Customer’s credit history. In order to avoid problems and delays in processing, you should always maintain a good credit status; that allows you to establish your credibility as a borrower. Consider several companies that provide cash loans. The company retains 1,500 PHP for processing information. The amount is retained from the funds provided. The repayment is carried out by annuity (identical) payments. The percentage of using a loan cash is 10% per month. For overdue penalties, an additional 10% of the monthly payment is required, but not less than PHP 300. When changing the loan amount, the client should pay the standard commission of 500 PHP. 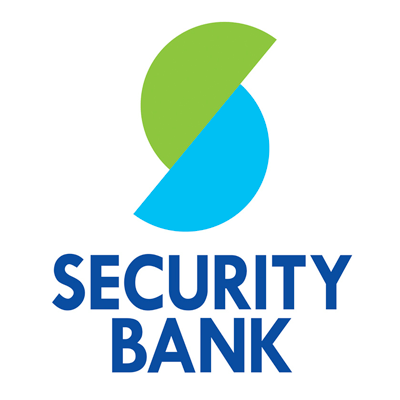 The minimum loan amount provided by Security Bank is 30,000 PHP. The maximum is 1 000 000 PHP. 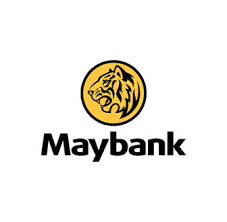 In spite of the lack of the desired efficiency (the term for the application approval is 5-7 banking days), the organization provides a long repayment term – up to 36 months. All employed borrowers have an additional rate of 1.1% per month. An additional rate per month for self-employed borrowers is 1.3%. Borrow as little as PHP 50,000 or as much Php 1,000,000. With competitive rates, fixed monthly installments and flexible payment terms of 12, 18, 24 or 36 months, we make it more affordable for you to get what you need. Collateral free! the client must have two valid identifiers. Some quick cash loans, for example, offered by Cebuana Lhuillier require less. A quick loan cash, requiring registration, can be obtained from BPI BanKO, as well as account in BPI for filing the application. Average interest rates are from 2 to 5 percent for quick loans, and loan amounts start with 2500 Php. The loan amount can reach 500,000 Php for payroll loans. Most of the loans offered by Filipino organizations involve repayment within 2 months. The customer must keep up with payments in order to avoid additional penalty interest. For accredited bank payroll loans, the holdback from the salary is automated every month. For getting a loan cash it is not necessarily to be a financial consultant or director of the company for 10 years. Failures in credit history are also allowed, but they must be closed, all overdues should be paid on time. The bigger amounts were taken earlier, the higher chance to get a loan for any amount. Availability of big funds in the bank gives you opportunity to have a larger advance payment and larger cash reserves and it’s an ordinary scheme. Official employment increases the chances of application to be approved. All corporate work phone numbers must be valid. It is advisable to avoid cellular numbers in the employer’s contact list. According to statistics, most Filipinos who had the first application approved, got a salary of more than 200% of the monthly payment. 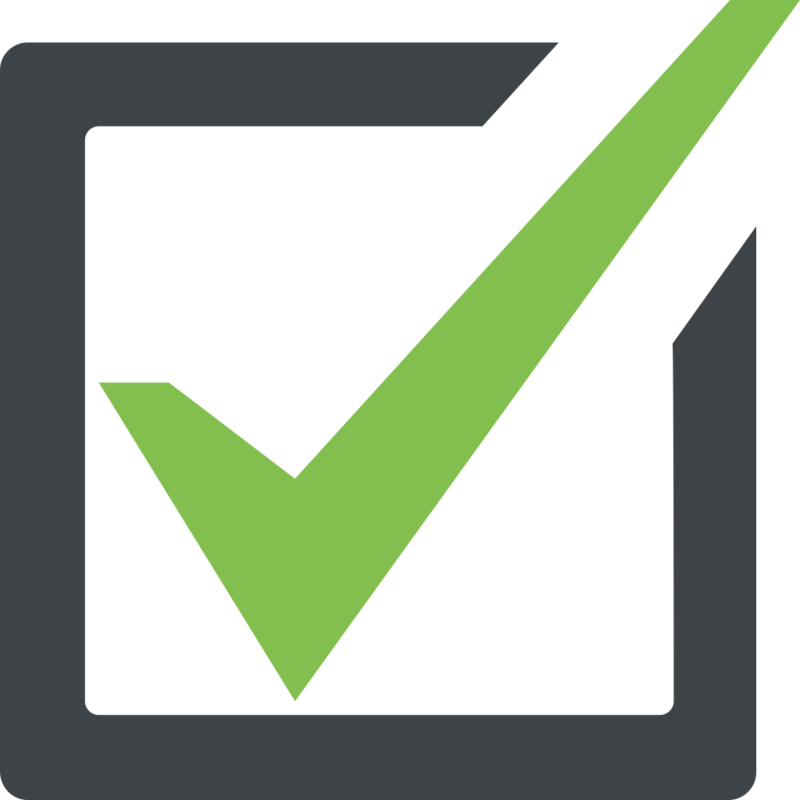 The credit organization carefully assesses all the risks and, verifying the client can afford to pay interest and then approves the application. And for sure the main rule is no any kind of deception. Practice shows that even a small attempt to deceive the bank’s security service results in the fact that credit organizations can blacklist the applicant forever.